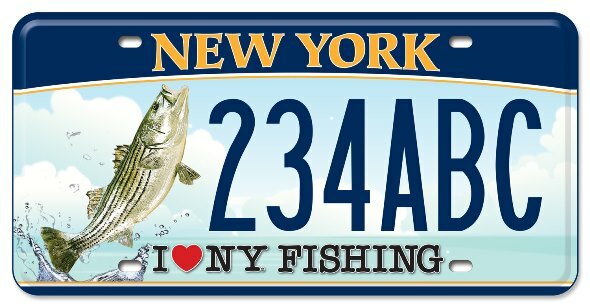 Governor Andrew Cuomo and the top brass at NYS DEC seem to be determined to make the licensing process easier for NY State’s anglers, hunters and State Park users. Last year, the state lowered prices and combined some facets of fishing and hunting licenses to streamline the process. Now they’ve introduced a “lifetime” Adventure License Series. The new Adventure License Series provides the opportunity to purchase lifetime licenses to fish, hunt and visit New York State Parks. The program also features Outdoor Adventure License Plates with nine new designs including I Love NY Hunting, I Love NY Fishing, and I Love NY Parks license plates. 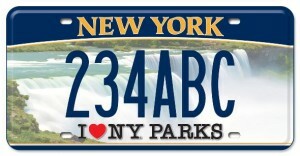 The new plates will be available for free exclusively to those buying any of the new lifetime licenses in 2014. 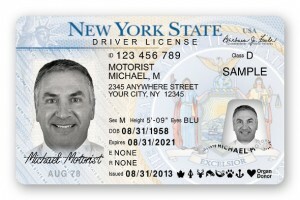 Under the new Adventure License Series, New York residents who secure lifetime licenses will also have the opportunity to receive an Adventure License, which allows users to consolidate all of their recreation licenses onto a New York State Driver’s License. If you can afford to go the lifetime route, this seems like a great idea since you’ll no longer need to carry along a paper version for each license. 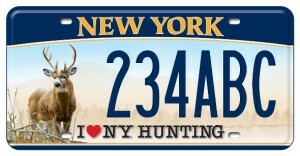 Hunt across millions of acres of majestic wild lands in New York while saving on the costs of an annual license. Fish for a lifetime on more than 70,000 miles of rivers and streams and more than 7,000 lakes and ponds while saving on the cost of an annual license. With no expiration date, buy the new Lifetime Empire Passport once and enjoy the forests, the seashore, and the lakefronts in New York’s state parks while saving on the cost of an annual license. Free of charge for those purchasing new lifetime licenses in 2014, including one free plate renewal. Choose from nine great plate designs. 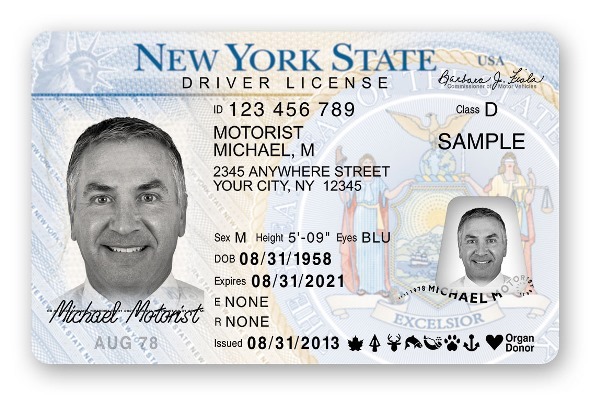 Lifetime holders of sporting licenses, Lifetime Empire Passports, and NY Safe Boating Certificates can consolidate their paper licenses onto their New York State driver’s license. 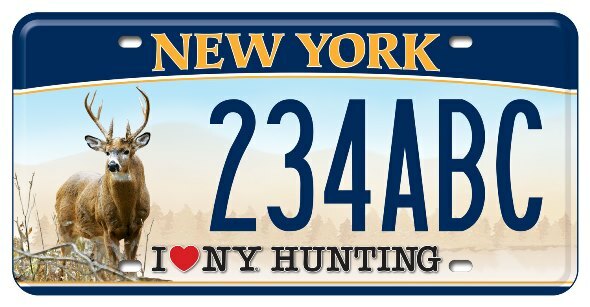 The license will feature icons including: a deer and fish for sportsmen lifetime licensees; an arrowhead for bowhunting; a bobcat paw for trapping; a powderhorn for muzzleloading; an anchor for a boating safety certificate; and a maple leaf for Lifetime Empire Passports. To purchase any Adventure Series lifetime pass or to learn more about these offers, visit the New York State License Center. 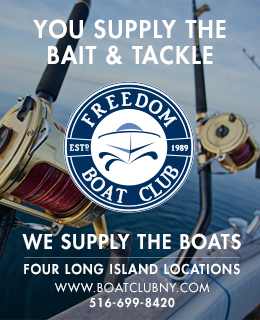 And as long as you are getting your licenses, don’t forget you’ll also need to enroll in New York’s Marine Fishing Registry. 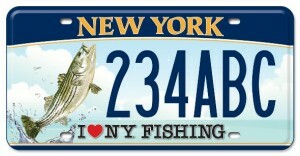 This one is free, but still required for wetting a line in any marine environment in New York State.